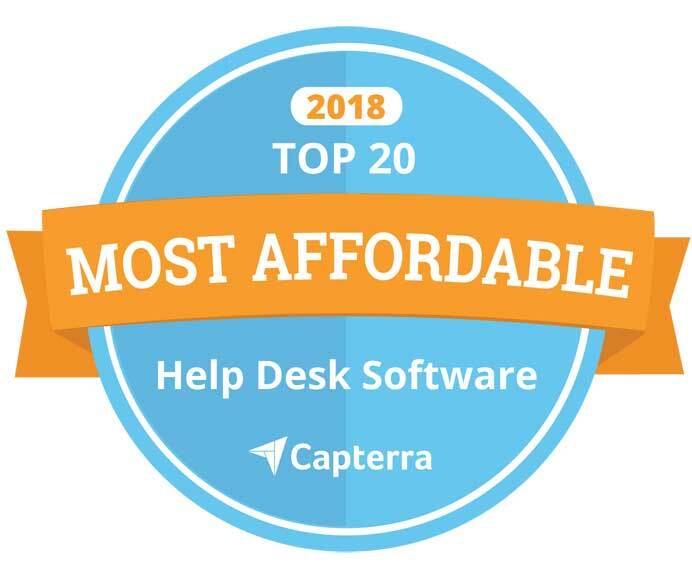 Top 20 Most Affordable Help Desk Software product for 2018. Capterra is a Gartner company. The Top 20 Most Affordable Help Desk Software Report is an independent assessment that evaluates the standard features offered by a product, the cost of these features, and customer reviews on feature fit, value and quality. 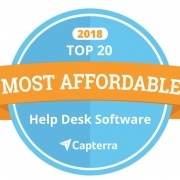 This list is available at https://www.capterra.com/help-desk-software/#affordable. Alloy Software’s products are being used successfully in several industries from hospitality, entertainment, and tourism to engineering, manufacturing, financial and government organizations. For more information on Alloy Software products, visit http://www.alloy-software.com/products. efficiency of IT processes and services, including Incident, Problem and Change Management, Asset Management, Knowledge Management and more. In 2017, Alloy Navigator was ranked among the Top 20 Most Popular ITSM products by Capterra. This year, Alloy Navigator has risen to win a Bronze Stevie Award, a Silver Customer Sales and Service World Award and a Gold Consumer World Award. Established in 2002, Alloy Software is a leading provider of Service Desk and Asset Management solutions that help organizations of all sizes automate IT operations and keep services running. Alloy Software has received numerous accolades from industry publications for their solutions and services. Alloy Software serves companies worldwide, including financial, healthcare, higher education, technology, public sector, retail, manufacturing and more. more than three million buyers find the right software. Capterra is a Gartner company. For more information, visit capterra.com.